Canon EOS RP Full Frame Mirrorless Camera to be Announced in February ? A new full frame mirrorless camera called Canon EOS RP now leaked over the web. 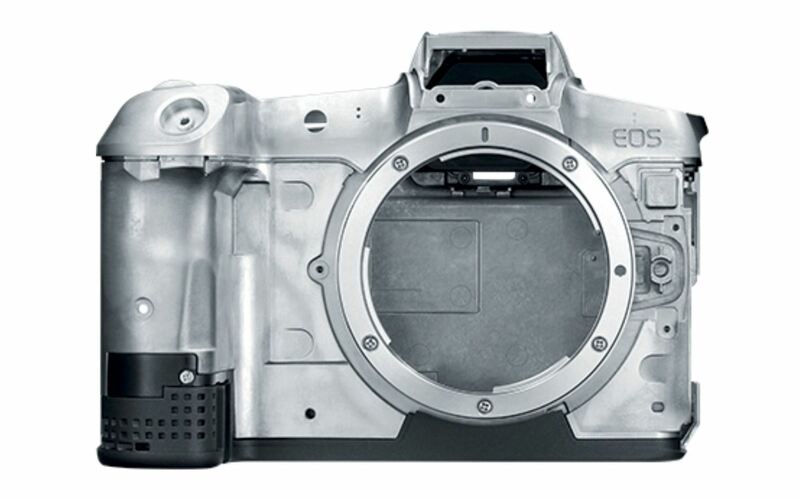 According to previous rumors, this new EOS RP full frame mirrorless camera could be an entry-level full frame mirrorless camera. Price below current EOS R, around $1,500 in US. Canon already has a new full frame mirrorless camera in testing. So this EOS RP could have a 26MP full frame sensor. The official announcement for Canon EOS RP could be around mid-February, 2019. Just ahead of CP+ Show in Japan. Canon Full Frame Mirrorless Camera Coming in Late 2018 ? Next Next post: Confirmed: Panasonic S1 & S1R to be Announced on February 1st !